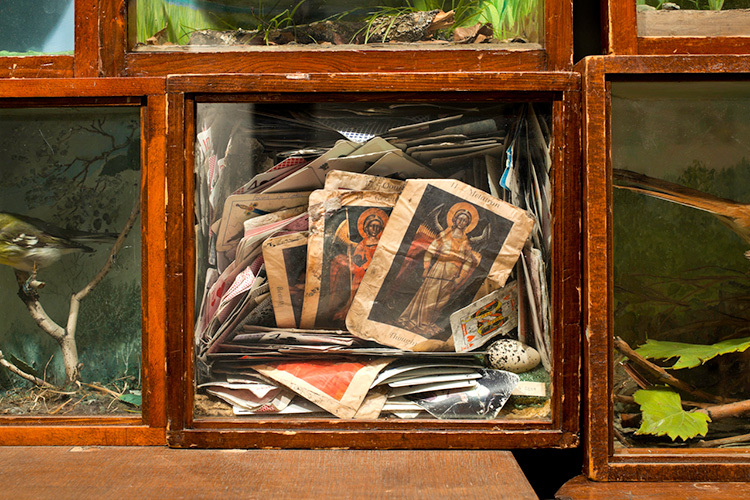 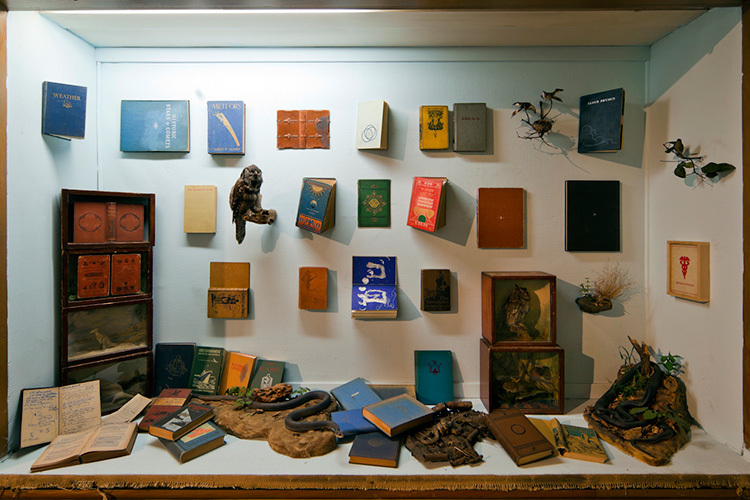 MERCURY RETROGRADE is a mixed media installation based on the alchemical trinity, mythologies, astrologies, deities, eschatologies, and the afterlife. 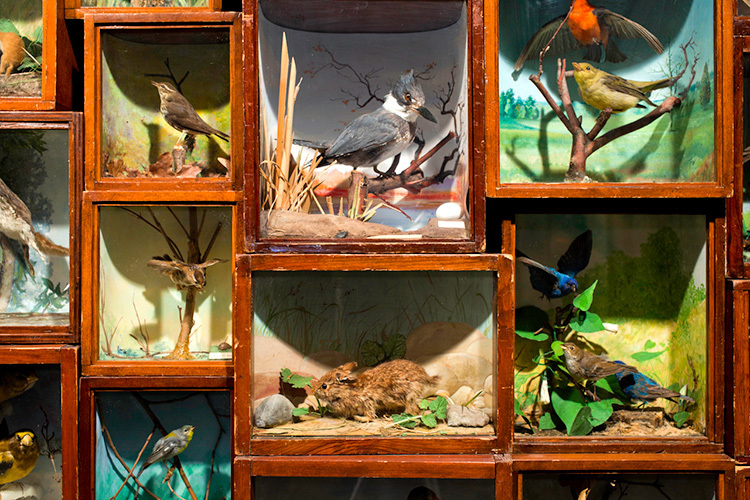 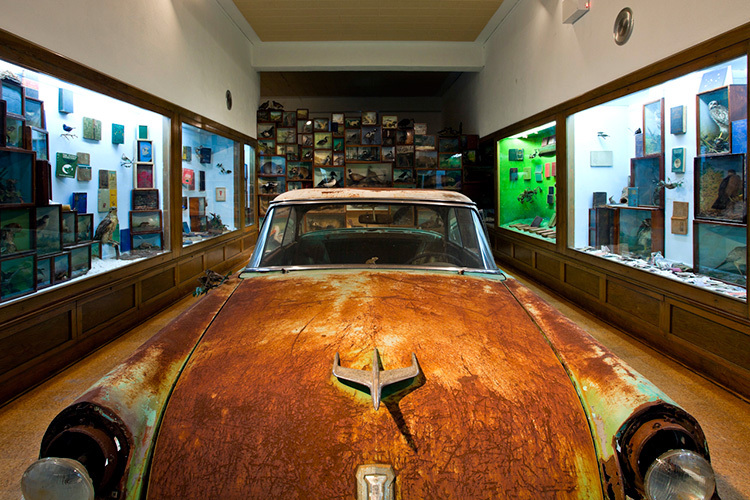 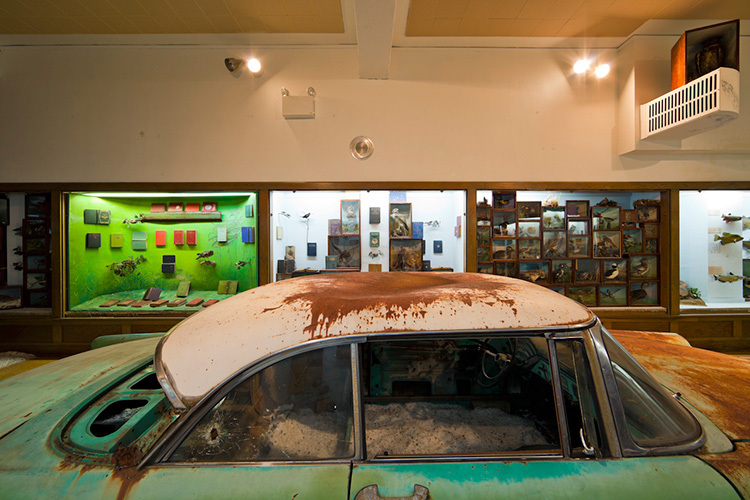 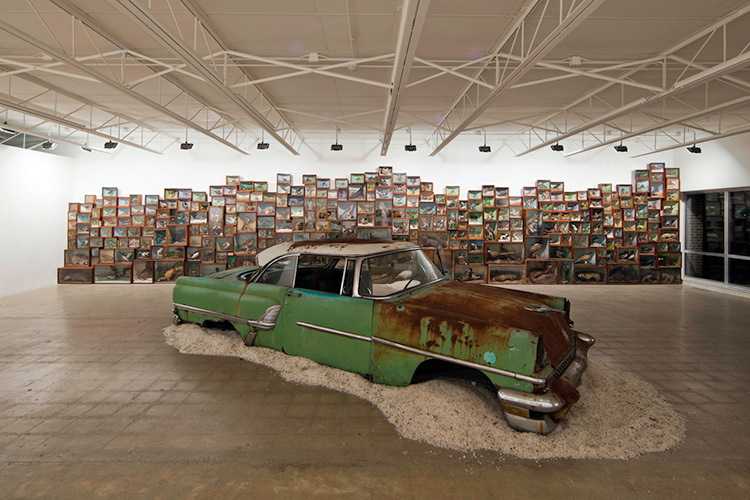 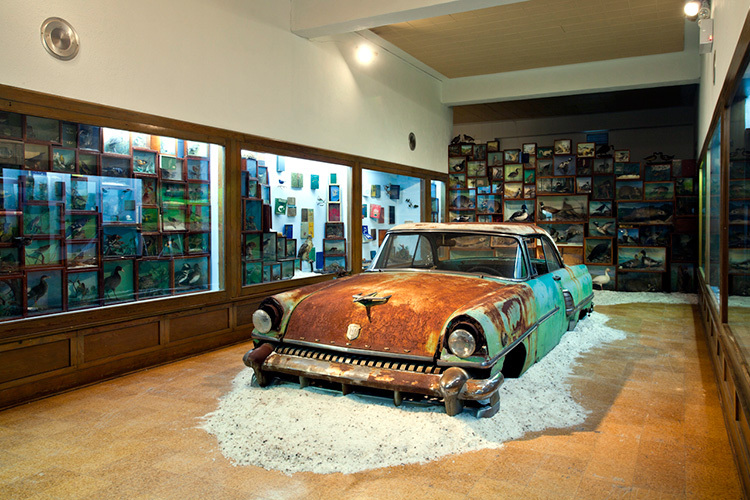 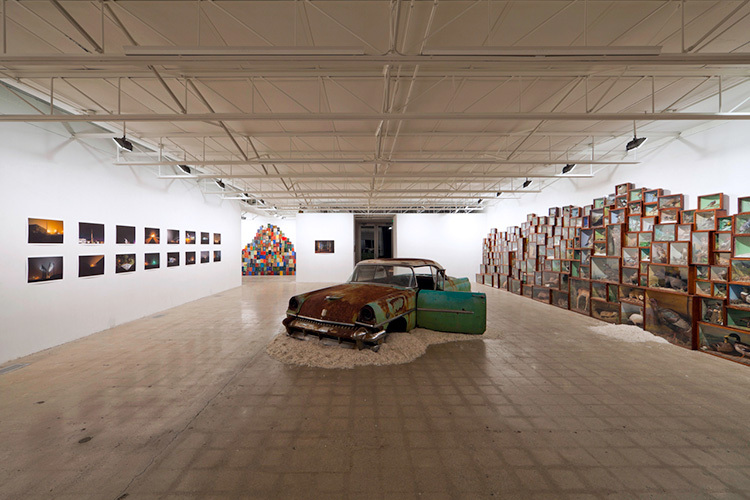 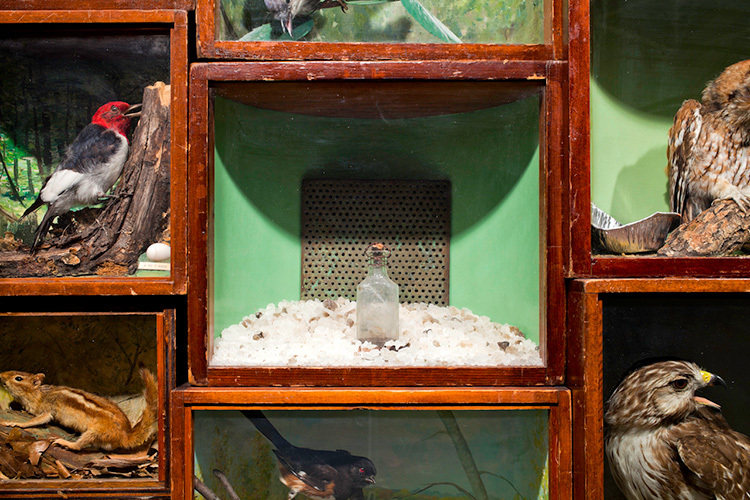 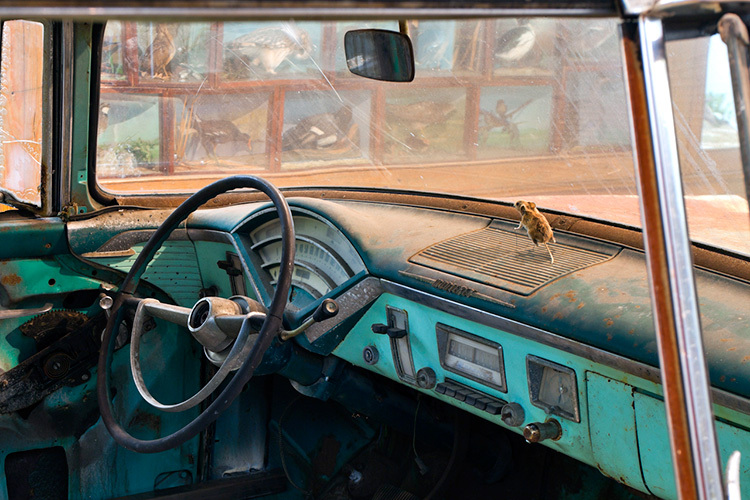 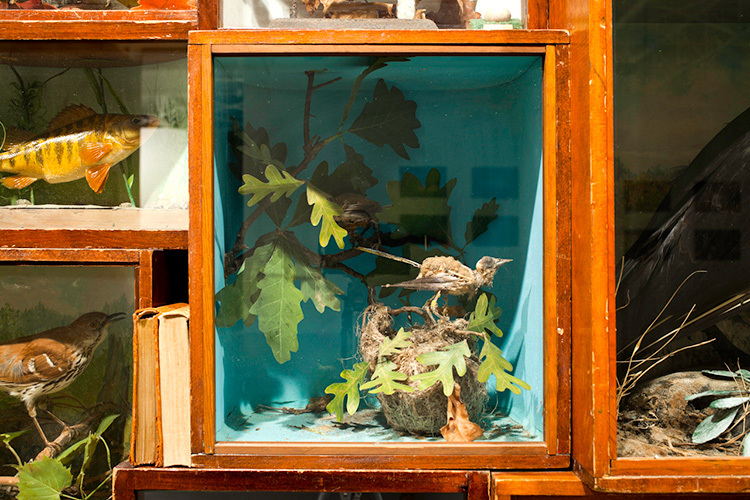 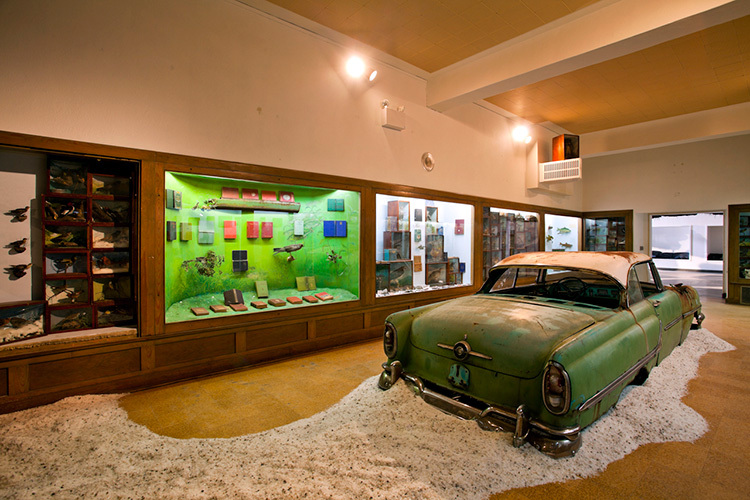 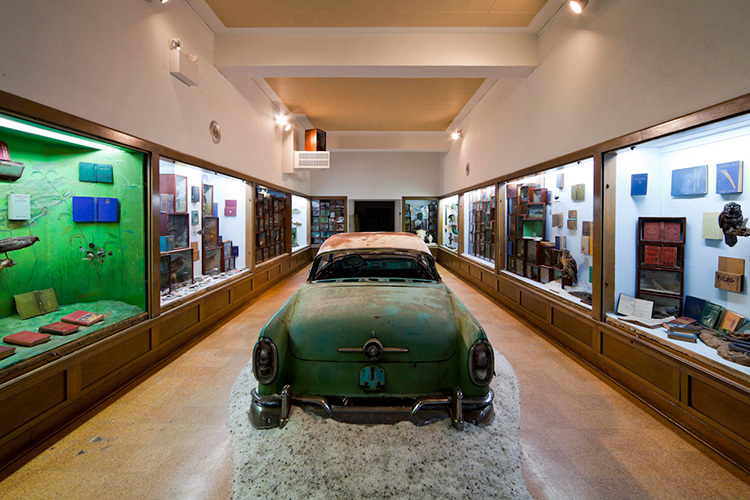 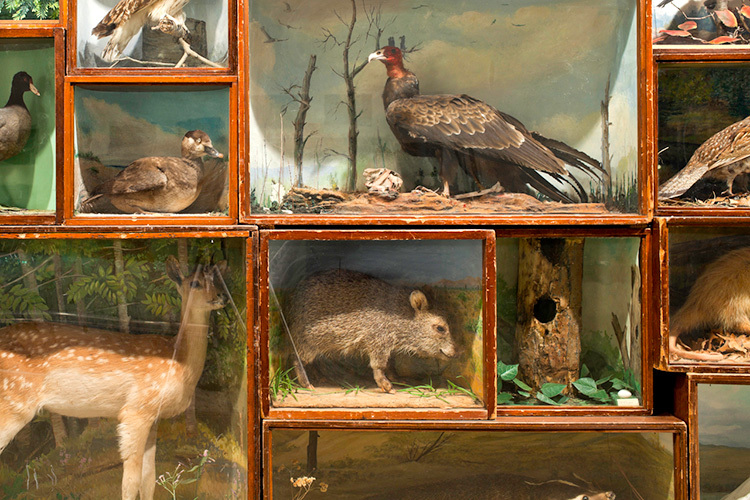 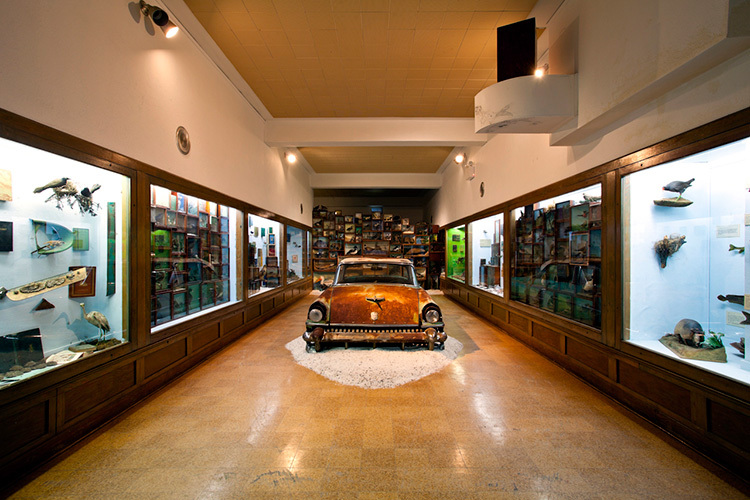 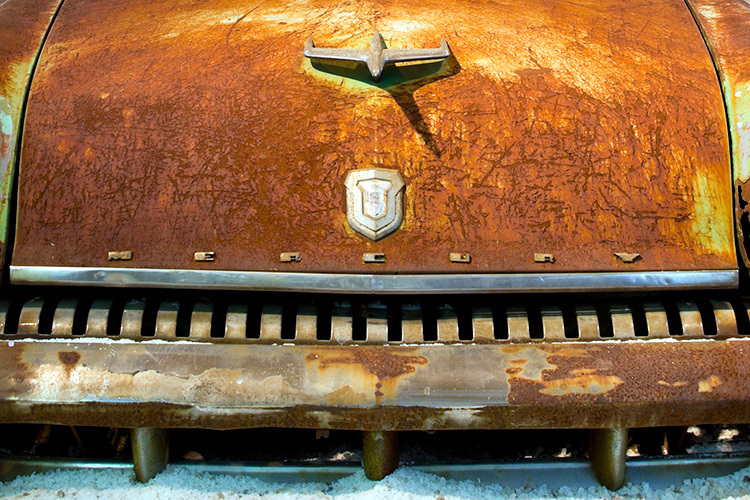 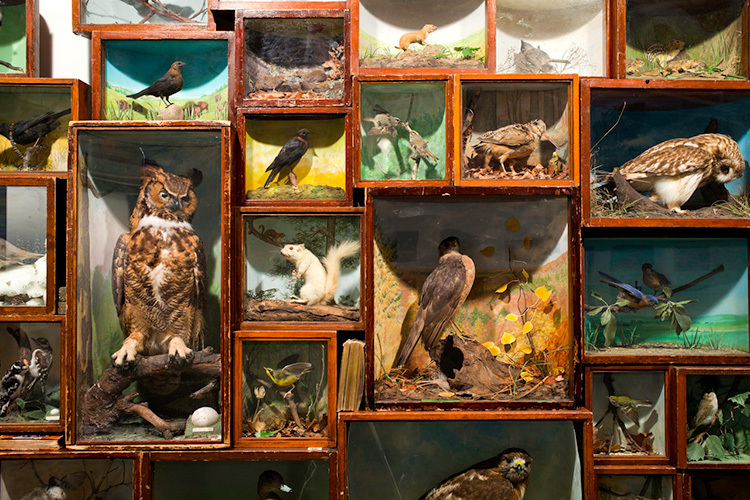 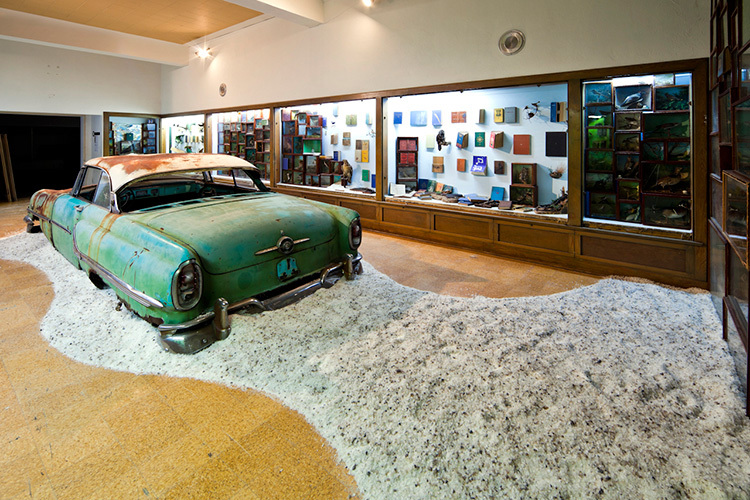 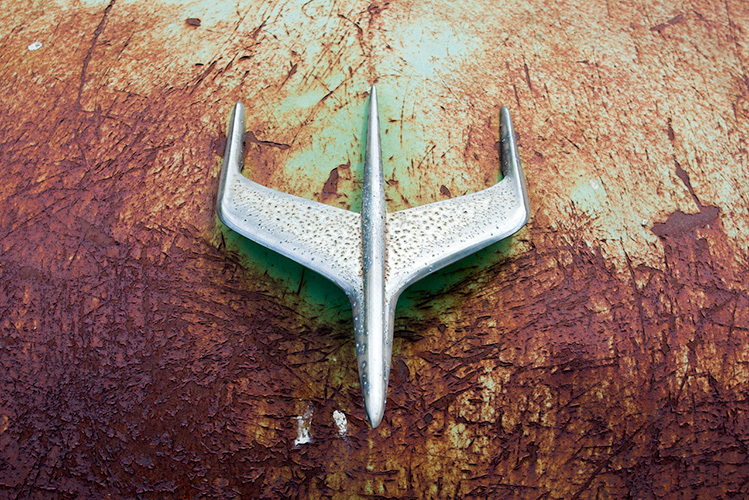 Centered on a 1955 Mercury Monterrey, the installation included 300 taxidermy animals in diorama cases, and various other materials including salt, sulfur, and mercury. 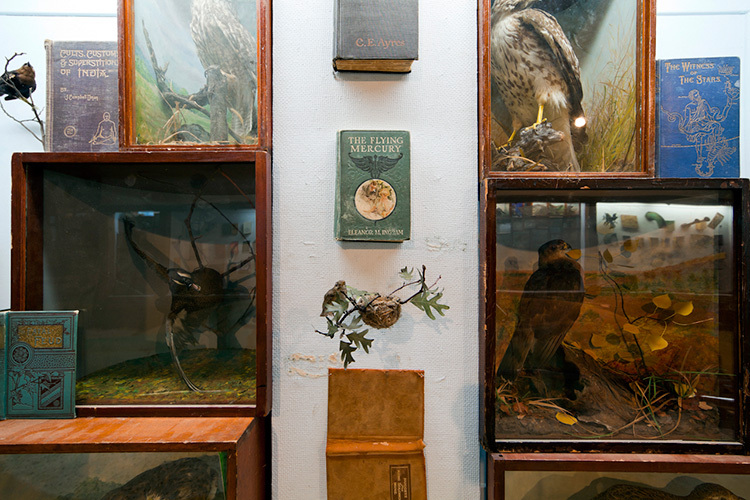 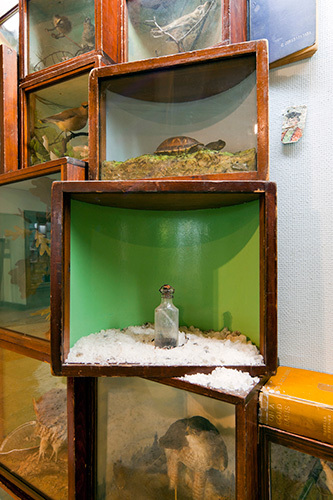 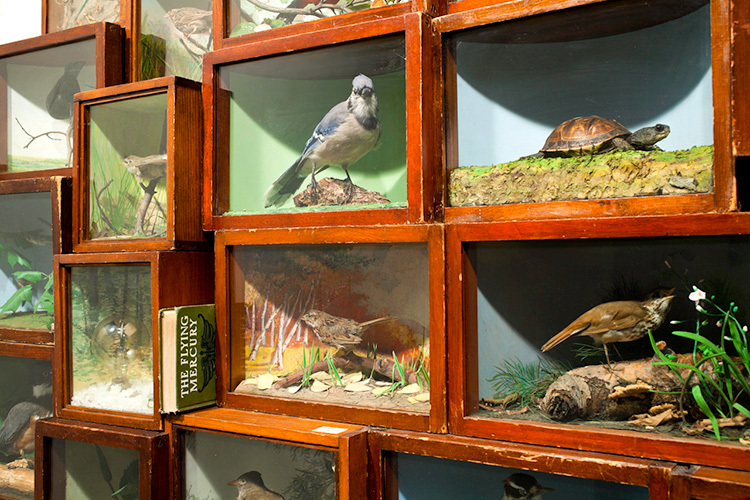 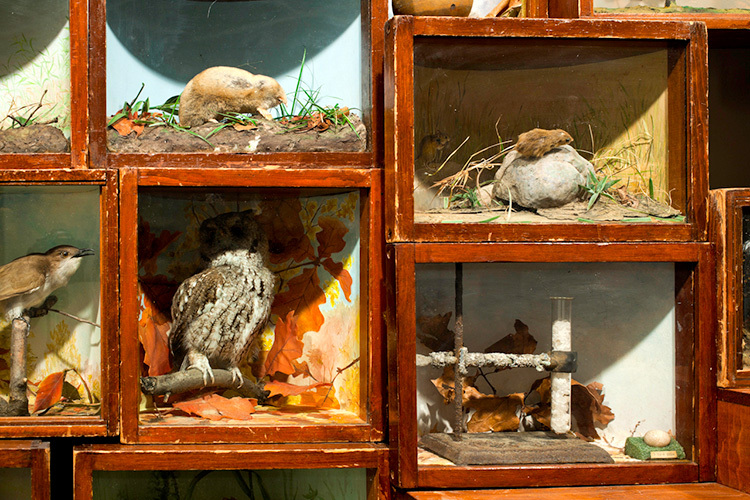 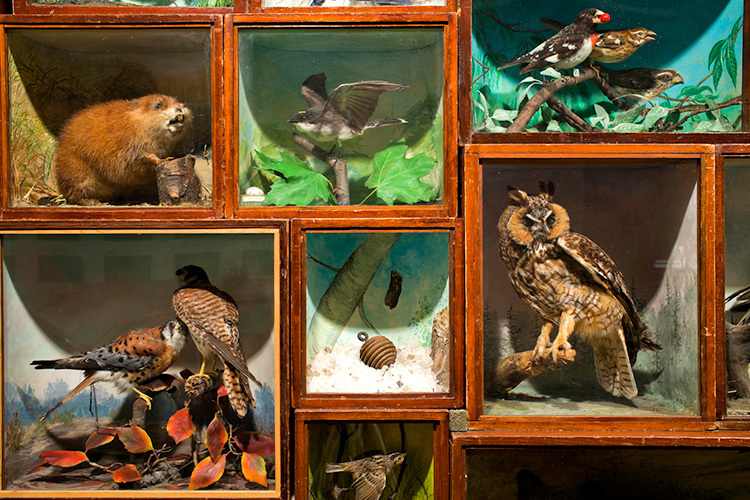 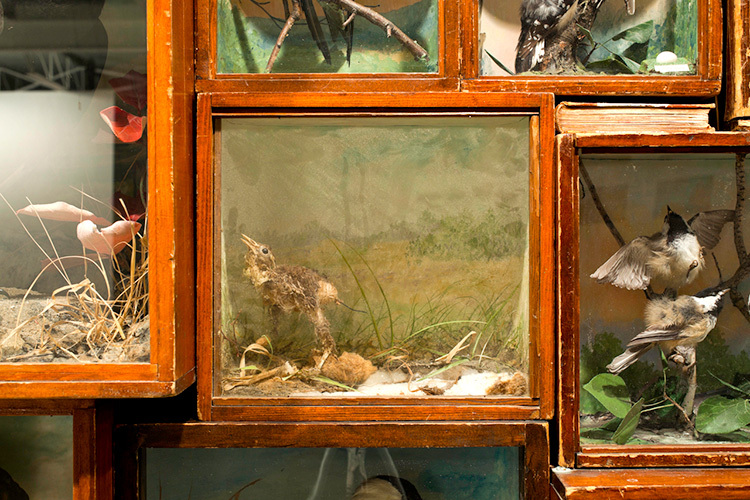 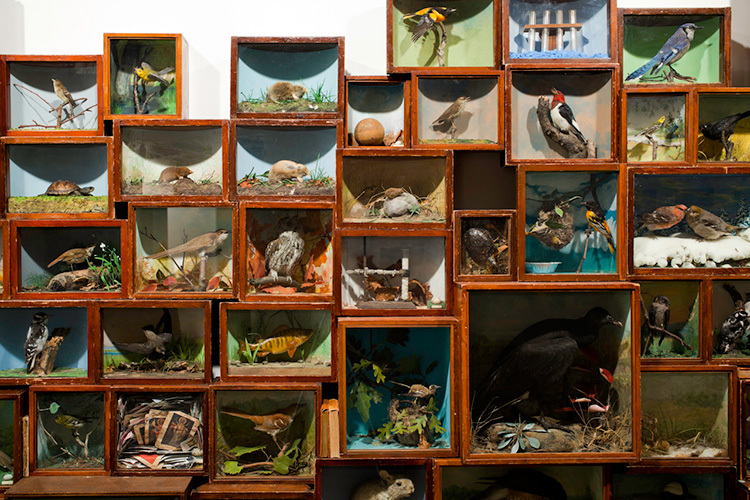 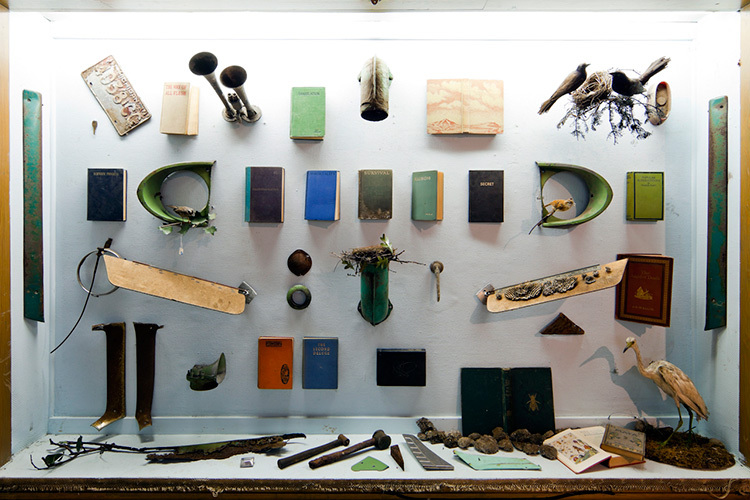 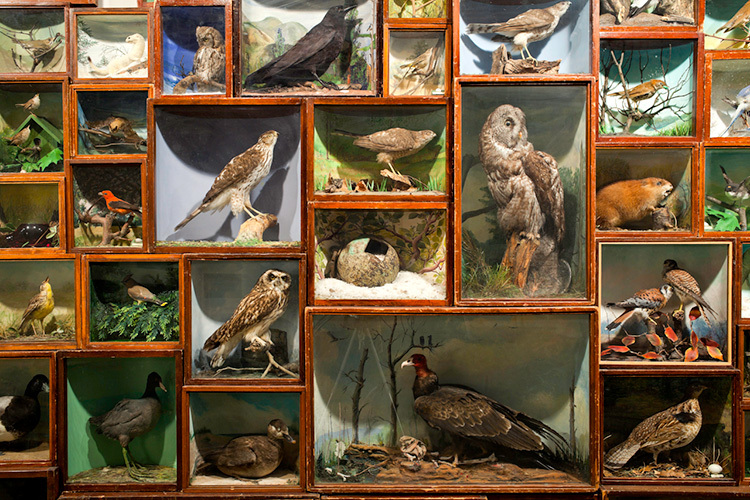 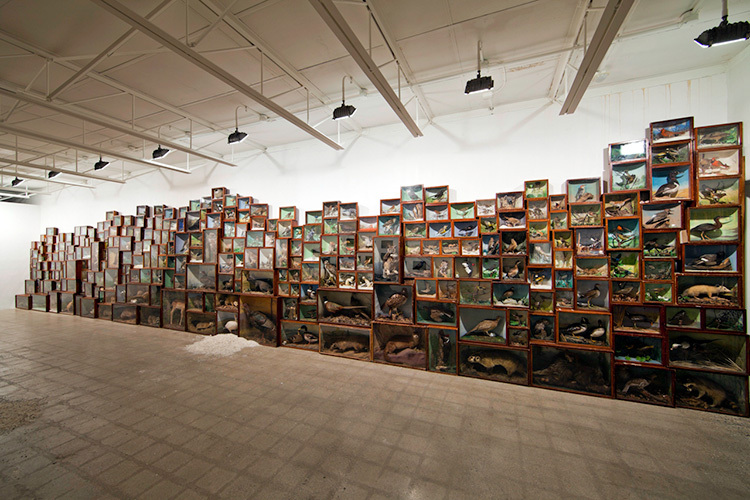 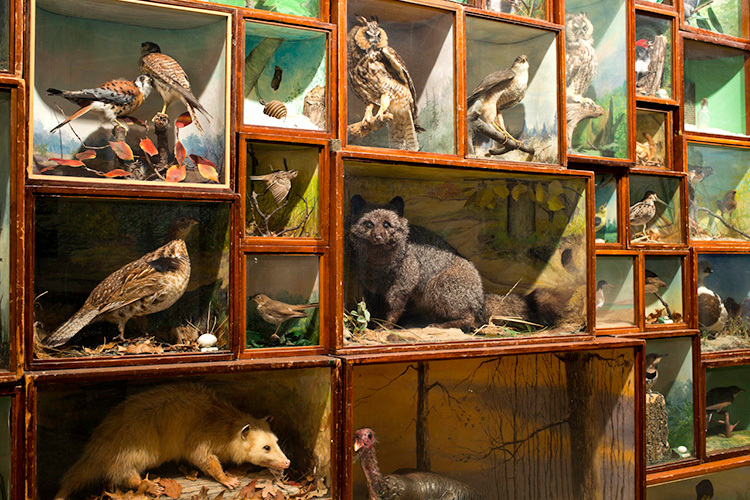 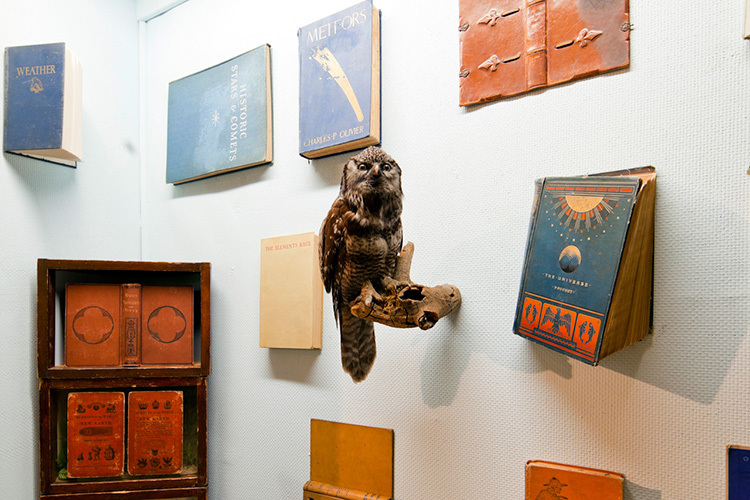 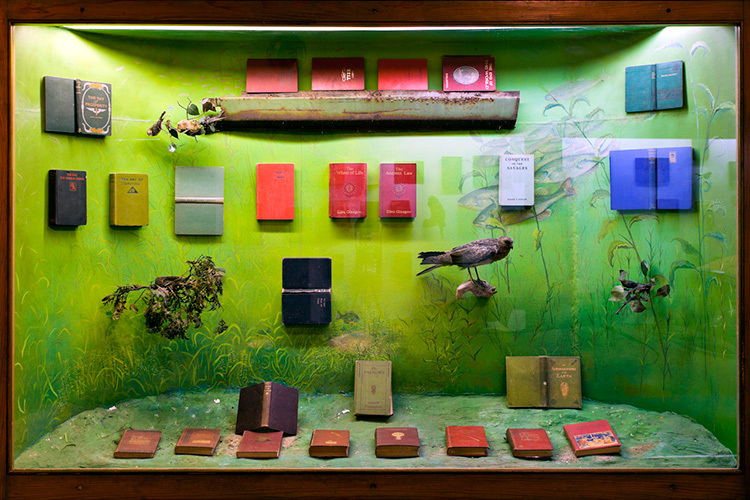 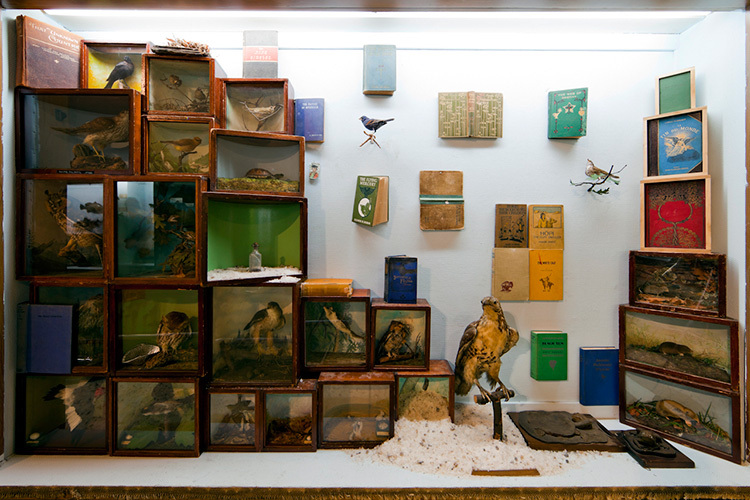 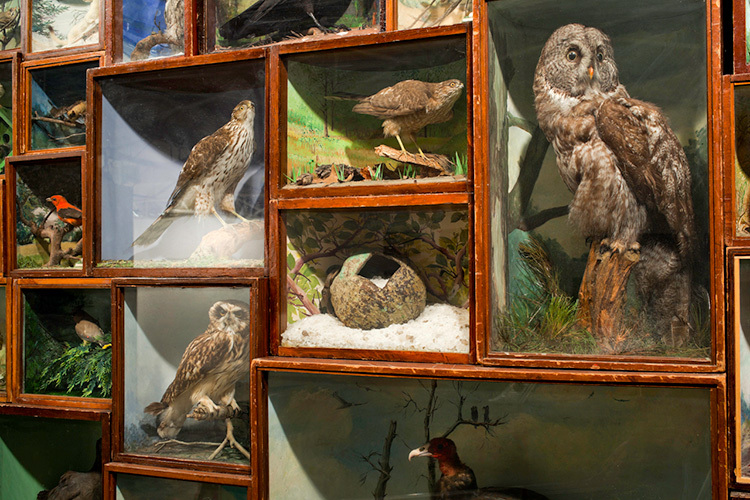 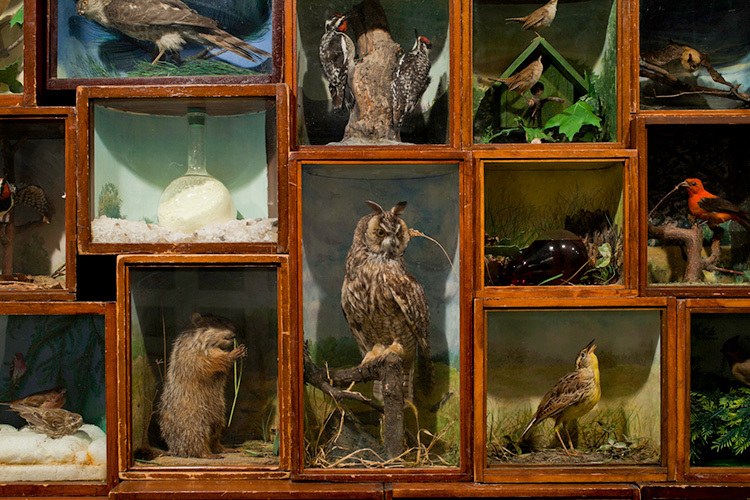 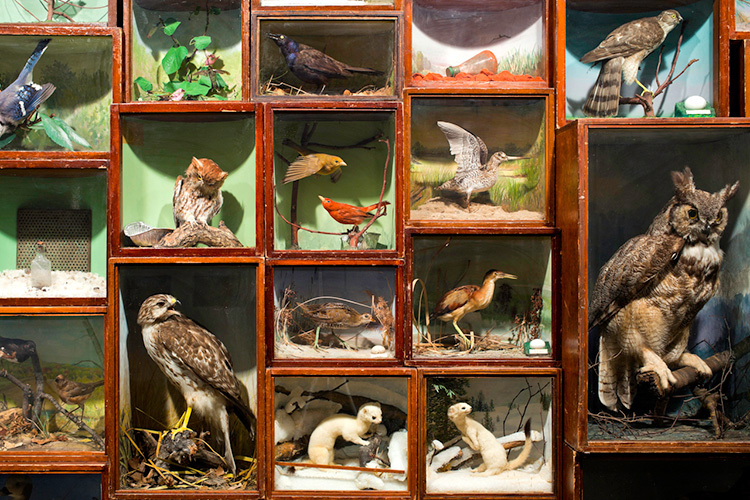 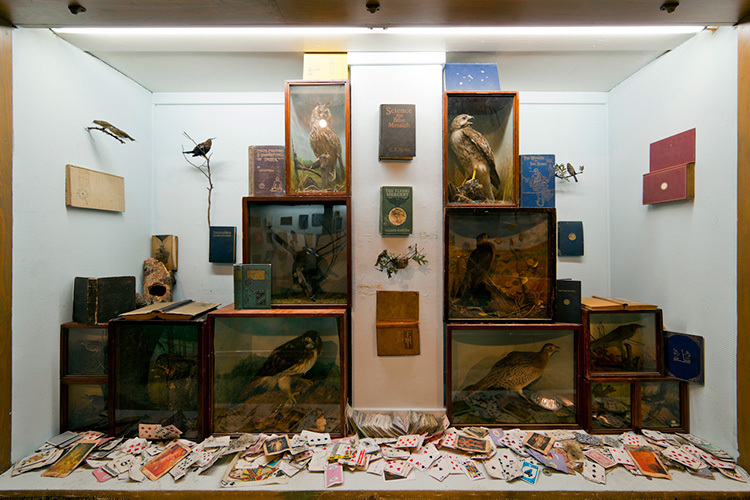 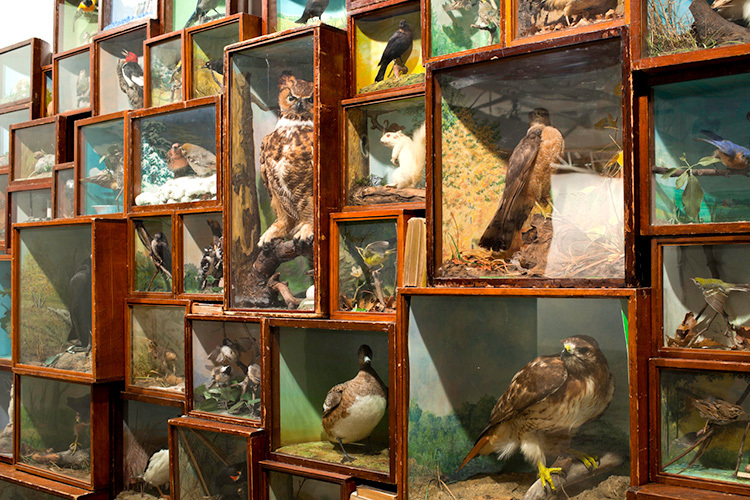 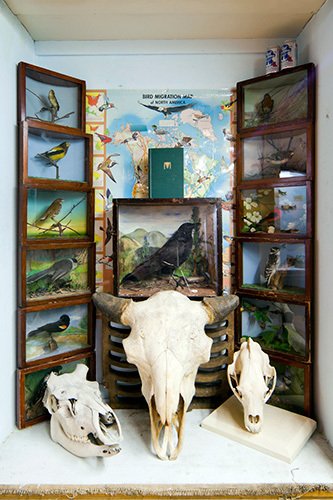 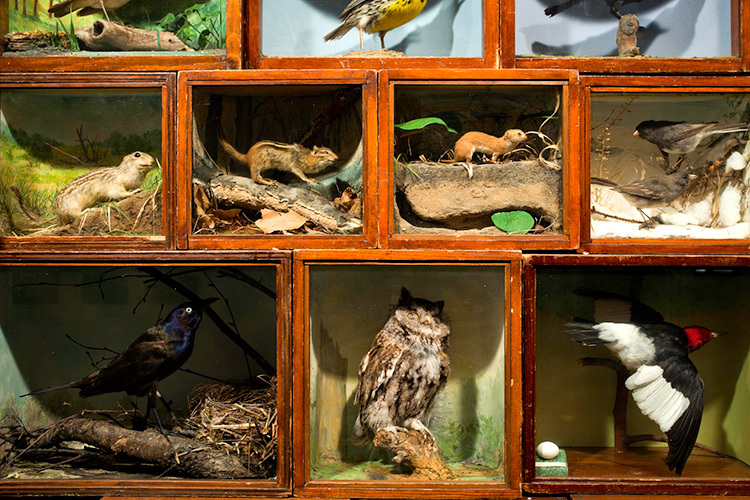 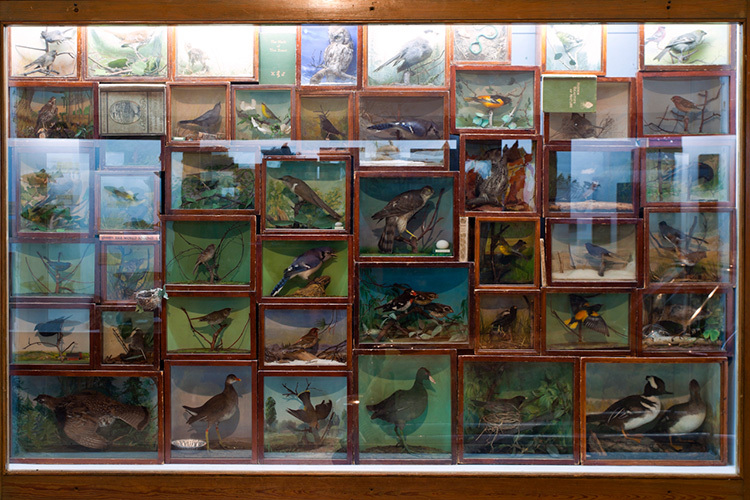 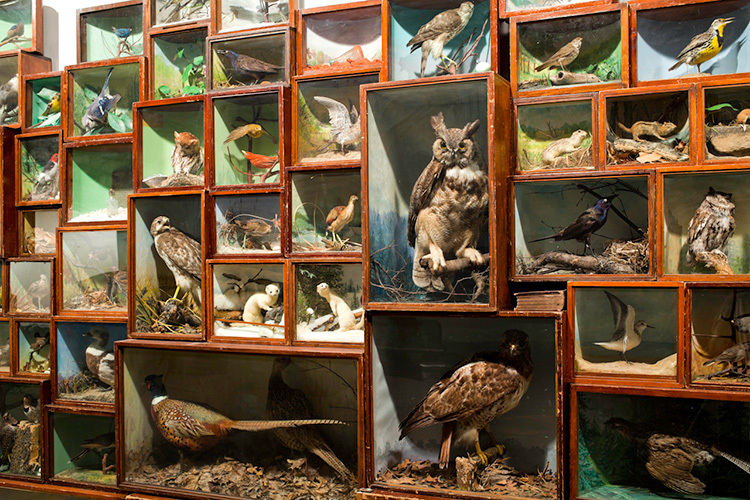 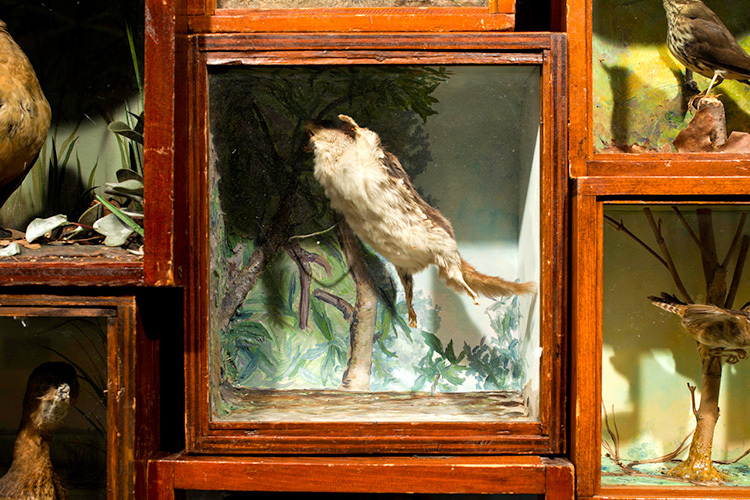 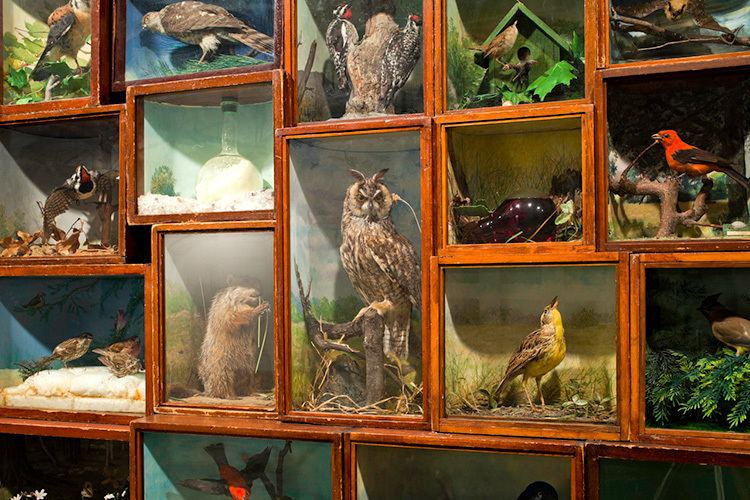 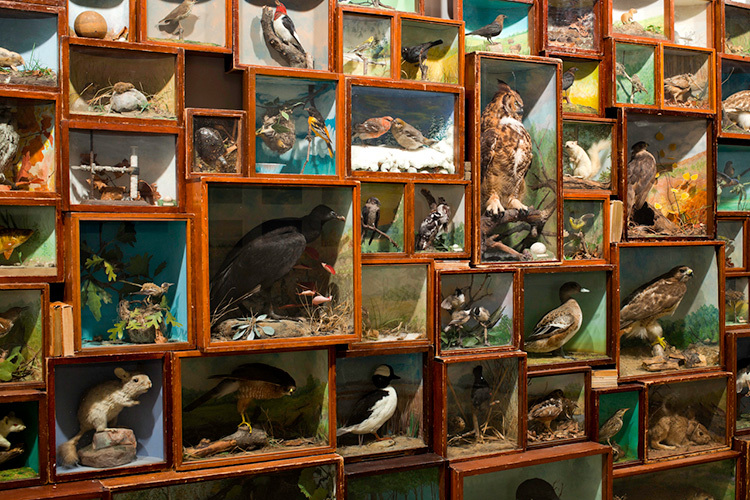 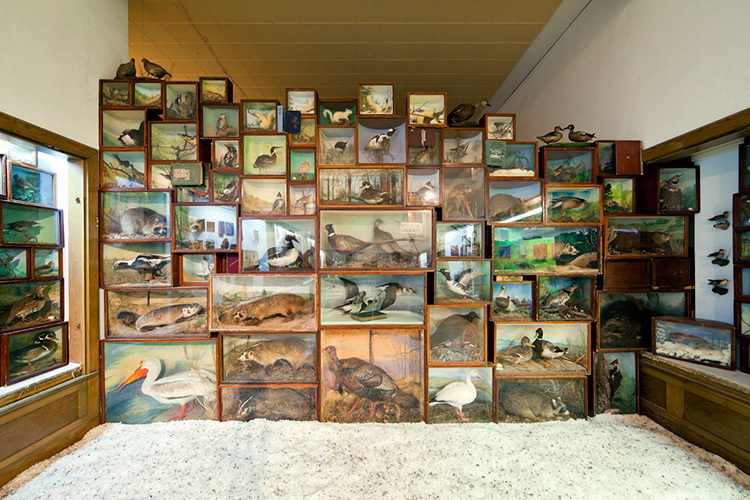 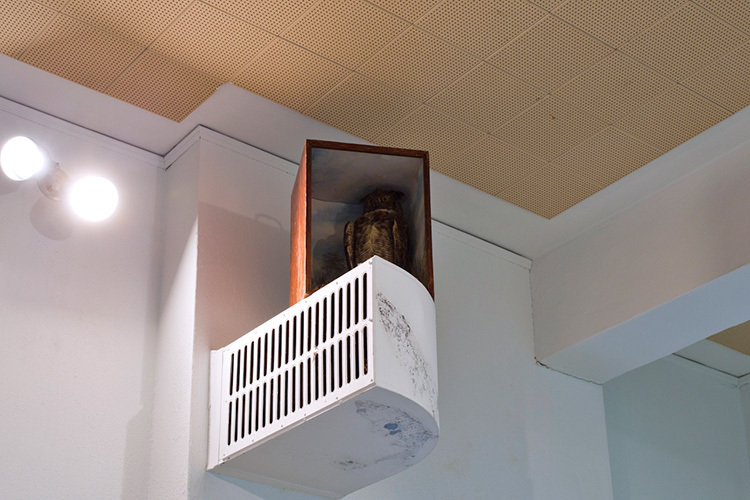 Installed at Susanne Hilberry Gallery, and at Site:Lab / the former Grand Rapids Public Museum, where the taxidermy cases reside.